On the come up. 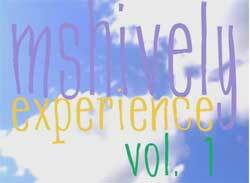 Mshively Experience Vol. 1 in progress. Also you know “that man done did it again”: Radeem Fuggn G new track. 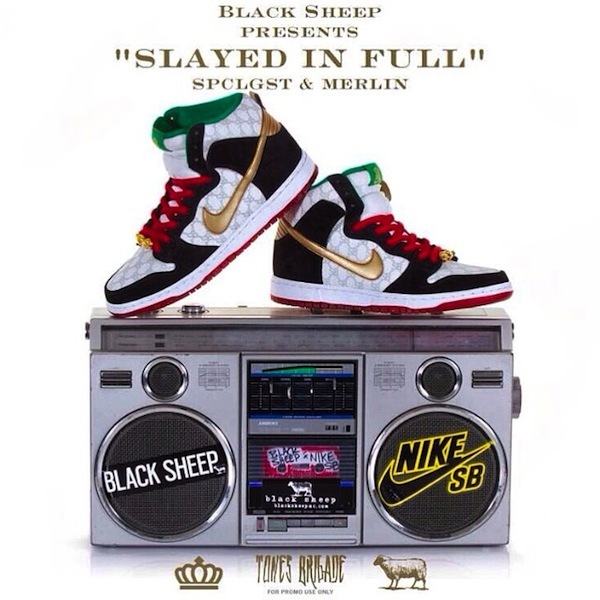 The “Slayed In Full” mixtape by SPCLGST and MERLIN is now available online for your listening pleasure to stream or download. You know DJ’s SPCLGST and MERLIN always come correct, and this time they dug deep into the crates to locate all the original samples on the classic Eric B and Rakim debut Paid in Full for a modern remix. 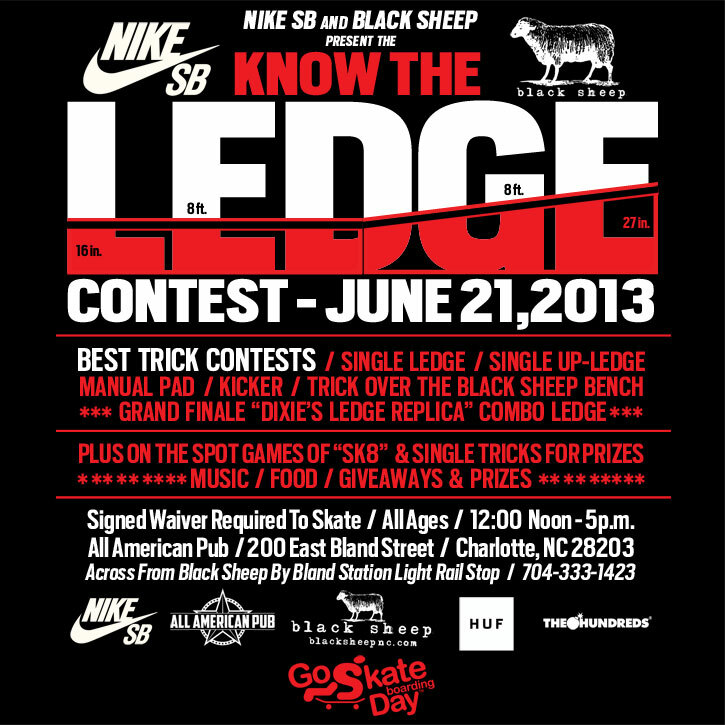 National Go Skateboarding Day is June 21 and Black Sheep, Nike SB, and All American Pub have teamed up to create a fun and FREE event for all the skaters to enjoy and compete for a chance to win various prizes plus FREE giveaways. The Black Sheep crew has been busy building new obstacles to skate and the contest will include best trick contests on single ledge, single up-ledge, manual pad, kicker, trick over the Black Sheep Bench and grand finale “Dixie’s Ledge Replica” combo ledge. Plus on the spot games of “SK8” with small groups of your friends and single tricks for prizes. Sign ups. Each skater will complete waiver and receive wrist band. Qualifiers: Each group of skaters will skate for 15 minutes on obstacles and judges will select skaters from each group who will move on to final best trick sections. Lunch served. 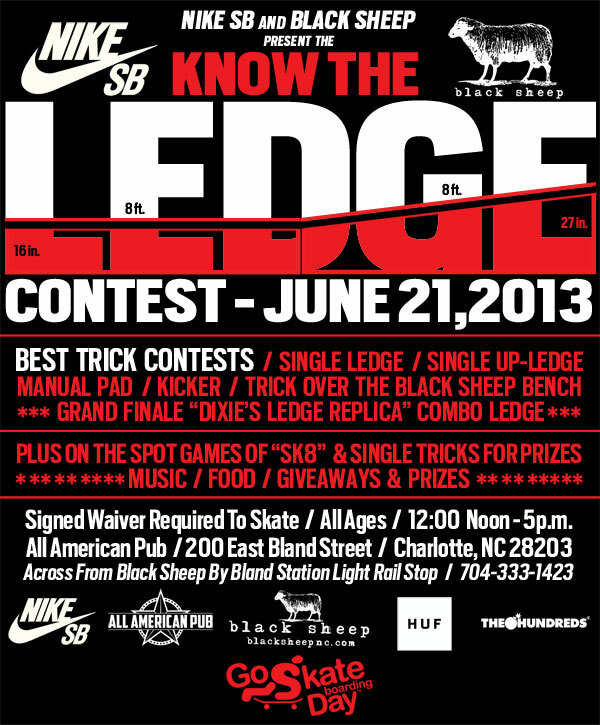 Come out to the All American Pub (200 East Bland Street, Charlotte, NC 28203), Fridday, June 21 at 12pm to watch or compete in the KNOW THE LEDGE contest and help us celebrate the day with giveaways and refreshments.. Signed Waiver Required To Skate. All Ages. 12:00 Noon – 5p.m. at All American Pub, across from Black Sheep By Bland Station Light Rail Stop. Parking will be a problem so we are encouraging everyone to park at a light rail stop and use the light rail train to access the event. The contest will start around 12pm, but feel free to show up earlier to sign up and enjoy the music and practice while we set up. 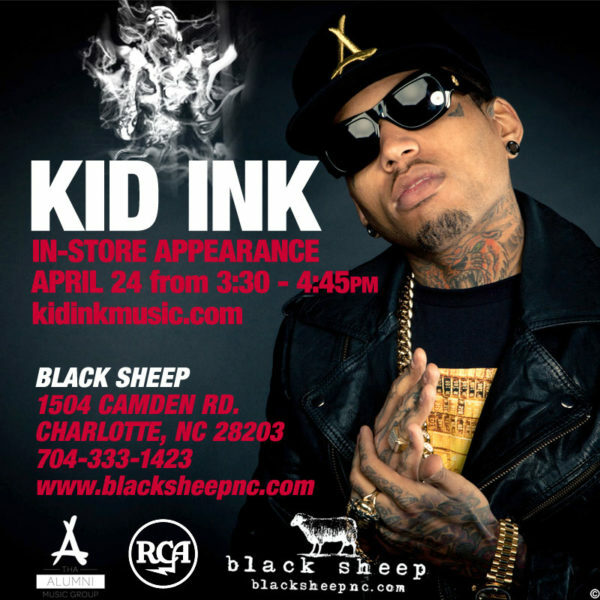 Directly across from Black Sheep by Bland Station light rail stop. Check out this sick recap clip from D. Sansotta from our 2012 Go Skate Day Event here in Charlotte, NC and plan to come out to make 2013 even better. RCA Records & The Alumni Music Group recording artist, Kid Ink in-store appearance at Black Sheep, Wednesday, April 24 from 3:30-4:45pm. Stop by, check out some new music and meet the underground mix-tape sensation with over 80 million video views combined with over 2 million mixtape downloads plus projects with Wale and Meek Mill under his belt. Food and beverages available while it last.